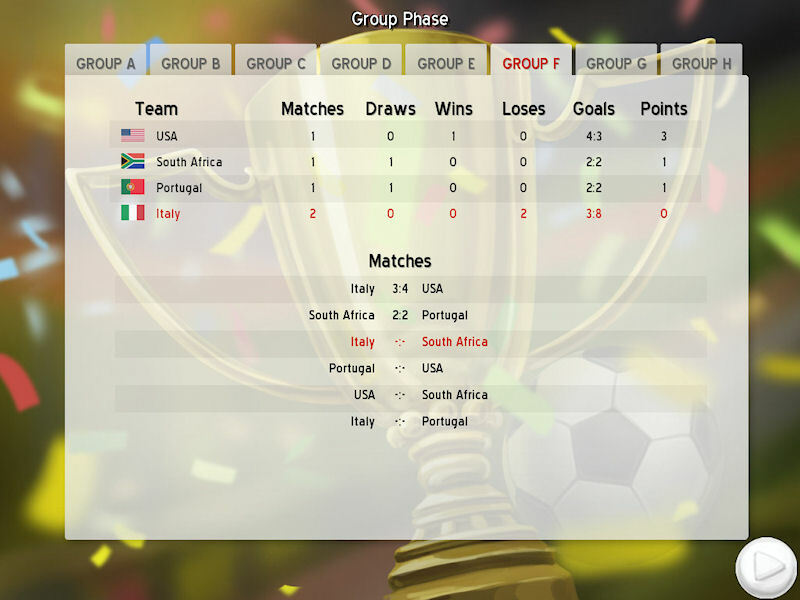 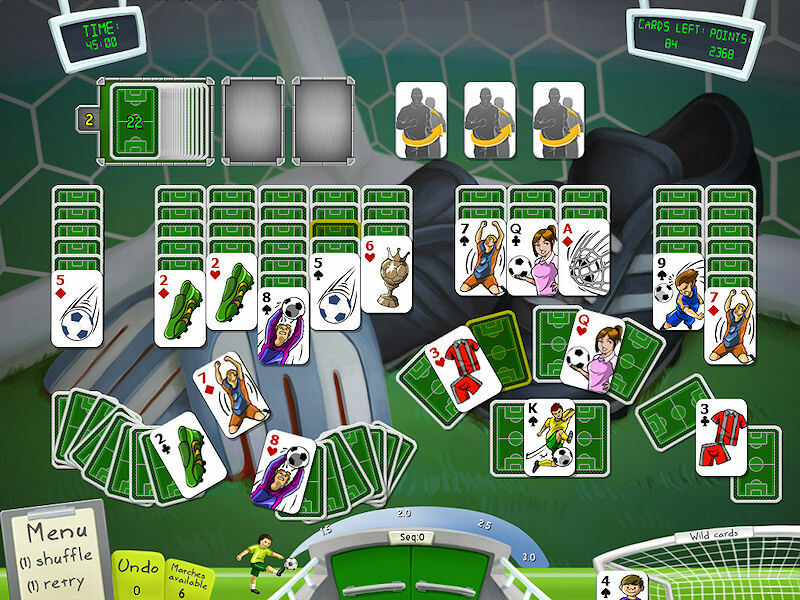 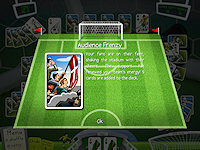 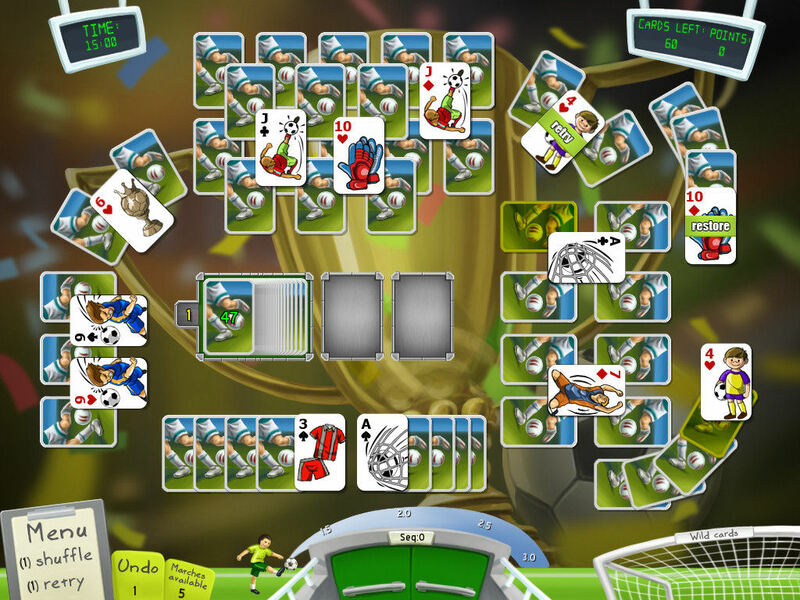 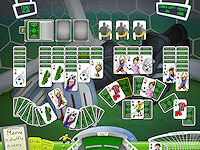 Soccer Cup Solitaire mixes two popular games to create a clever and addictive experience. 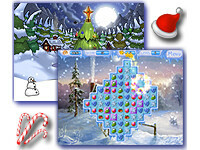 Accessible for all ages. 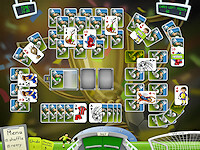 It's all been cleverly thought out and really gives the game a lot of personality. 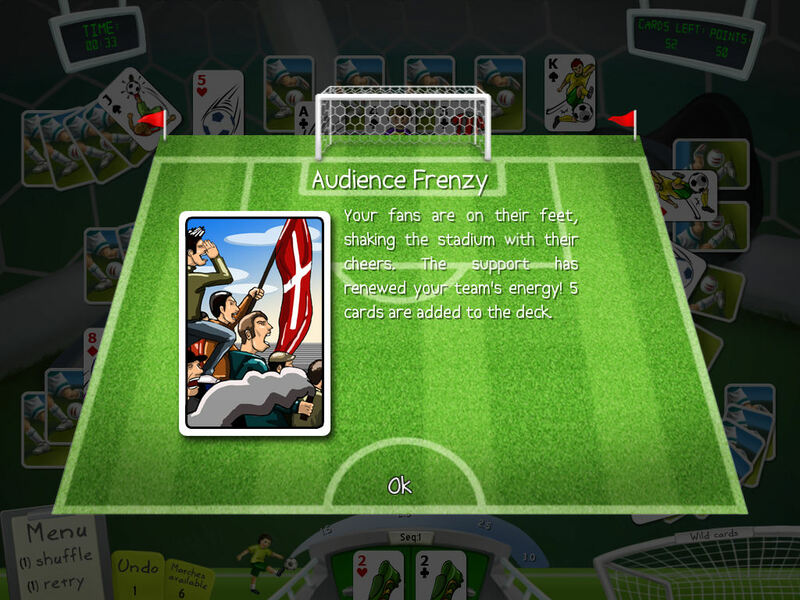 There's even a commentator who will give feedback every now and again on how the match is progressing, shouting and raving every time a goal is scored.